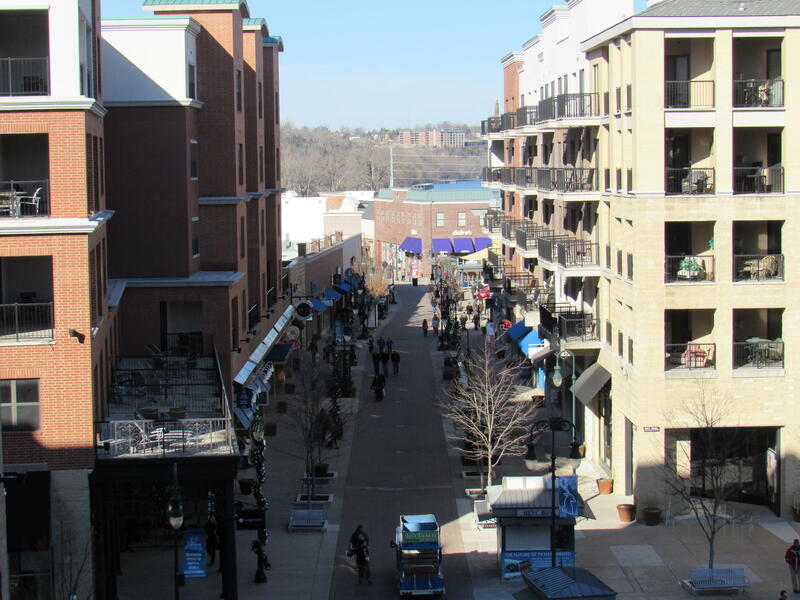 Branson Landing Real Estate represents some of the more upscale real estate options in the Branson area. 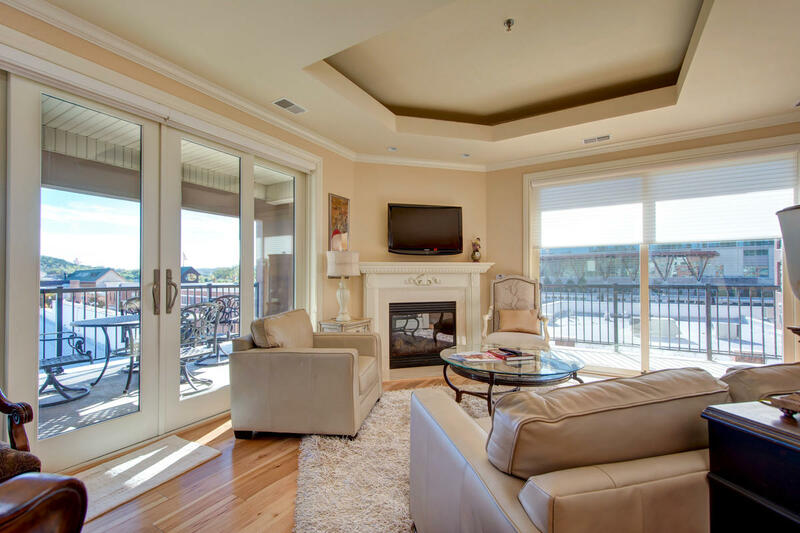 Sunset Realty Services is proud to represent properties of such high quality at an amazing value. 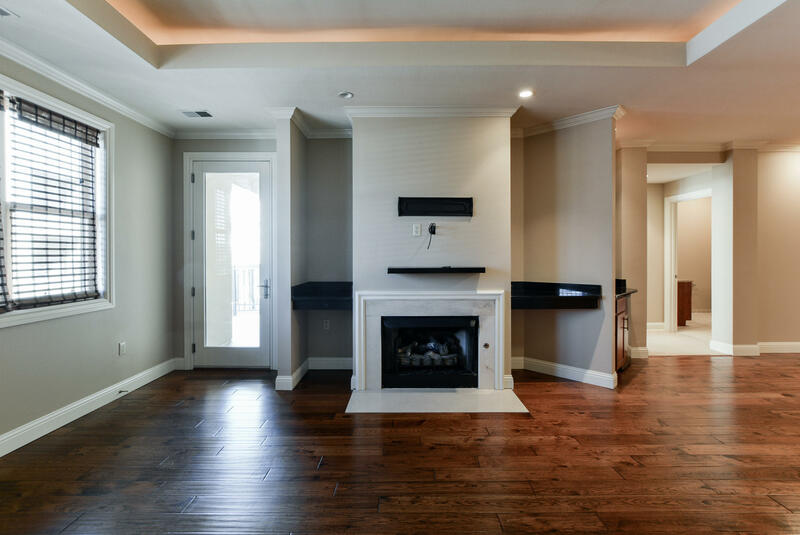 You will find a wide range of styles and prices, ranging from around $300,000 to over $600,000, but there is no sacrifice in quality across the board. 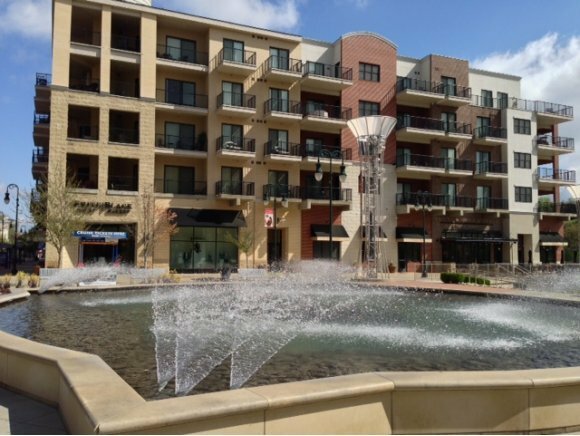 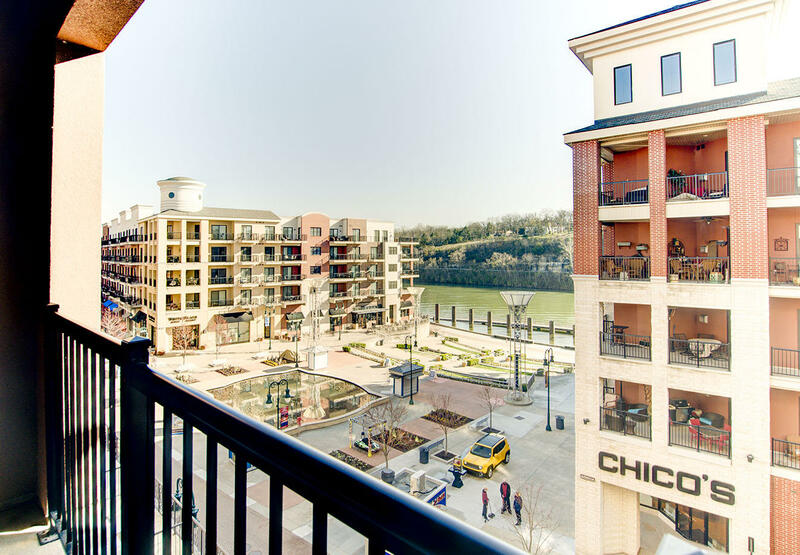 It does not matter which of these condos interests you, as you can be sure that luxury will be the standard with Branson Landing lodging. 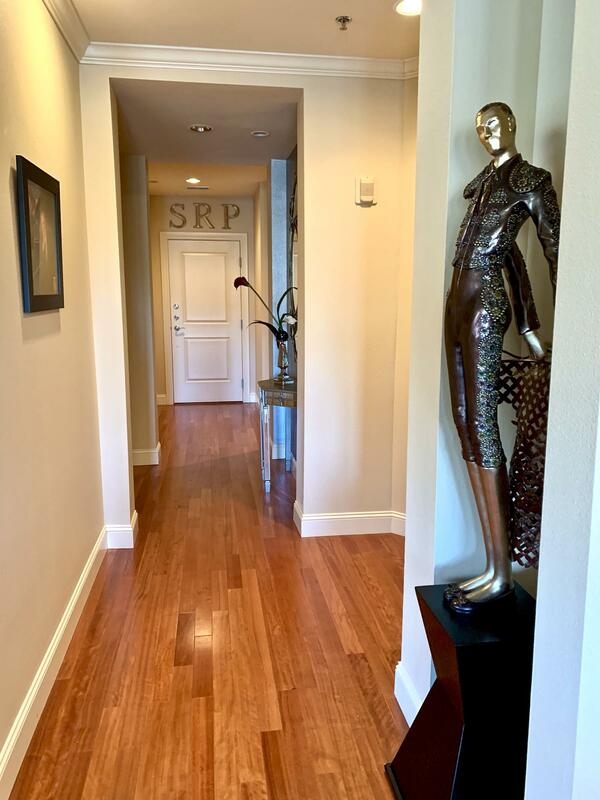 Residents love the beautiful hardwood floors, granite countertops, top of the line stainless steel appliances, gas fireplaces, ceramic tile, and much more. 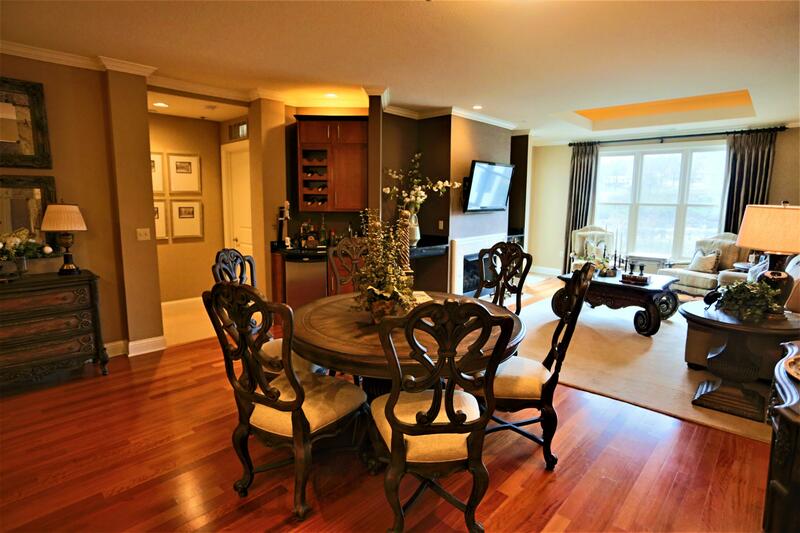 These fine comforts are wonderfully appointed throughout a spacious area with tall ceilings and plenty of natural lighting. 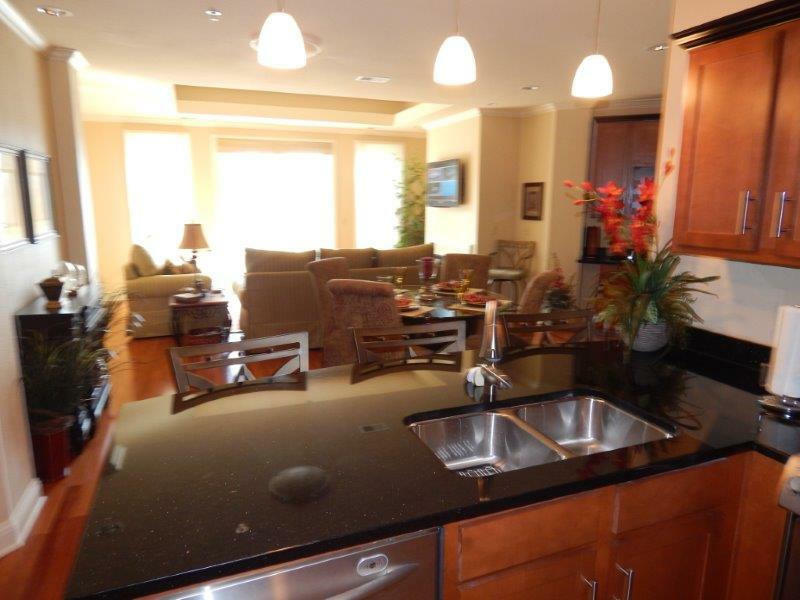 On top of your private accommodations, you can also enjoy community swimming pools and much more. 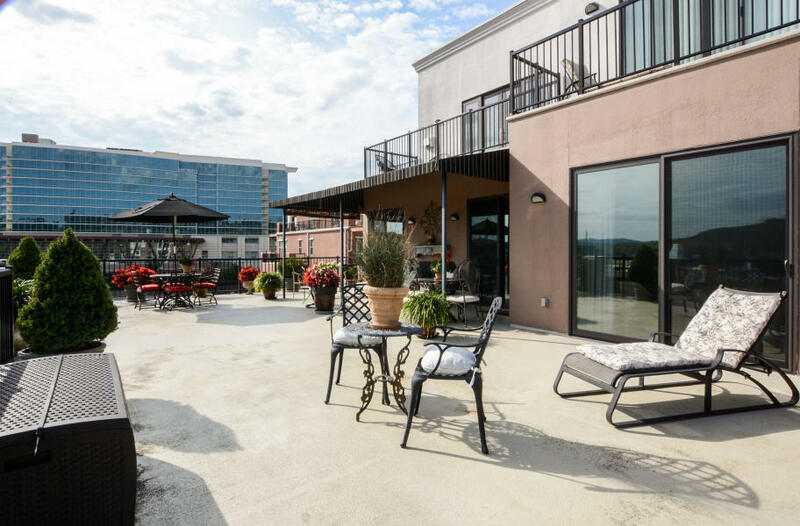 If you are looking for a home that puts you right in the middle of all the action, then you should strongly consider one of these beautiful condos at Branson Landing. 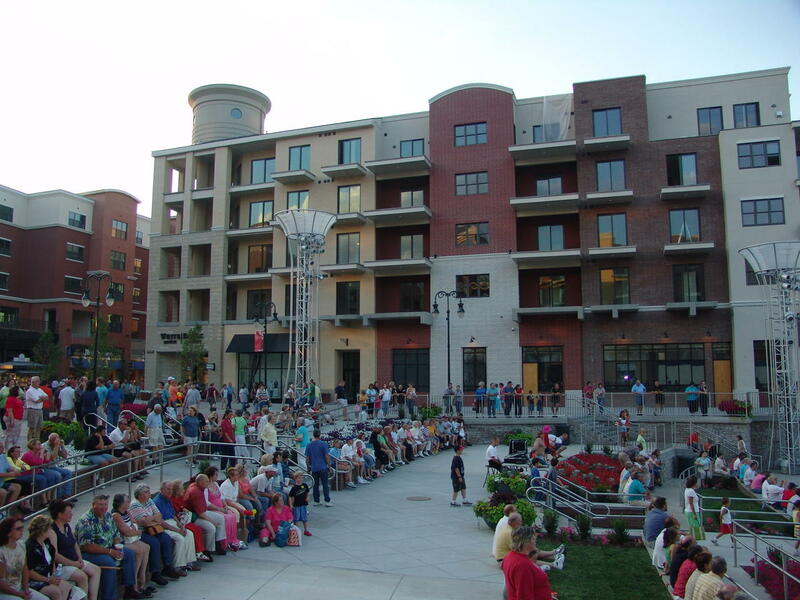 The community lies right alongside Lake Taneycomo in downtown Branson. 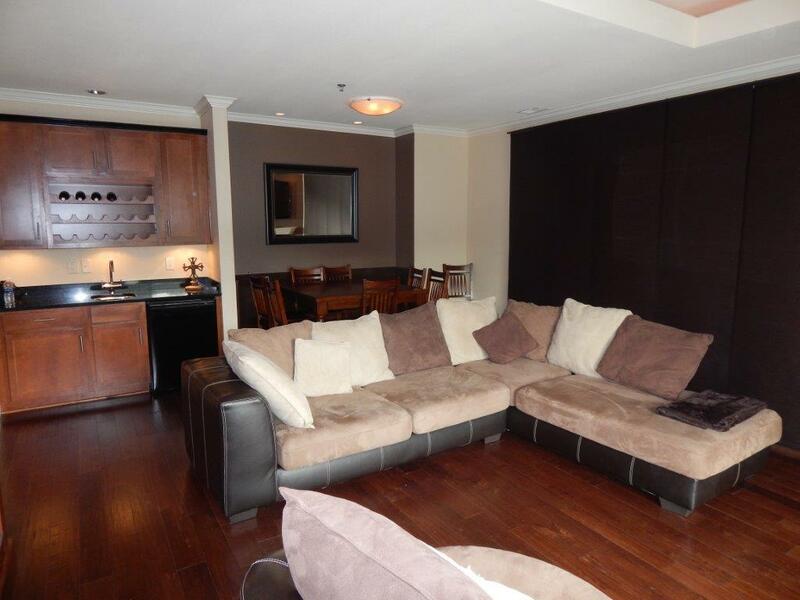 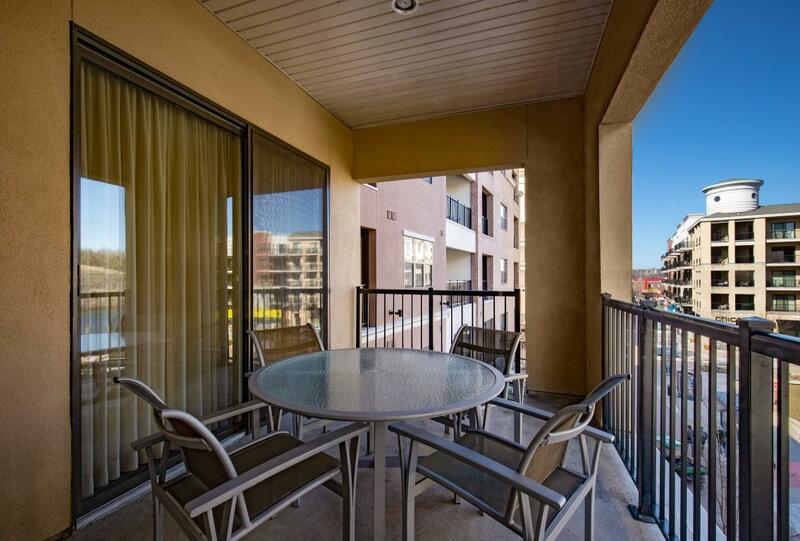 This gives the location an element of natural beauty to go along with the excitement of a thriving downtown area. 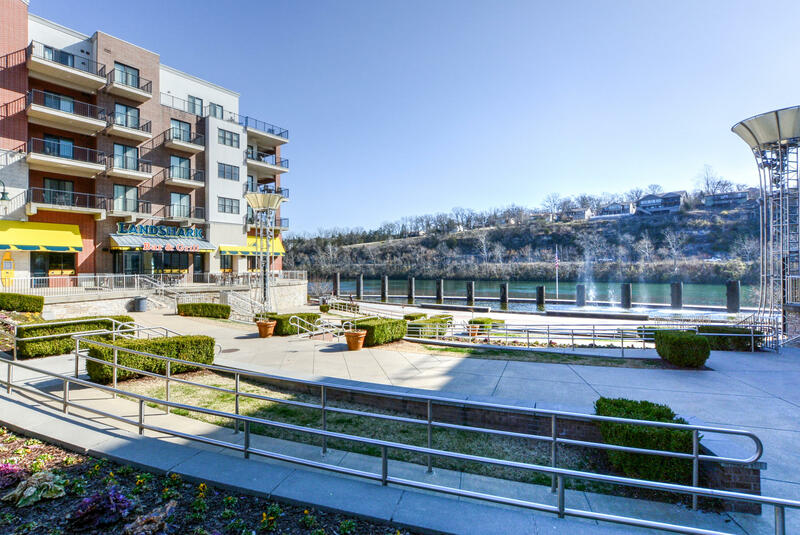 With this great location, the community is home to many special events, like the Branson Fourth of July Fireworks show! 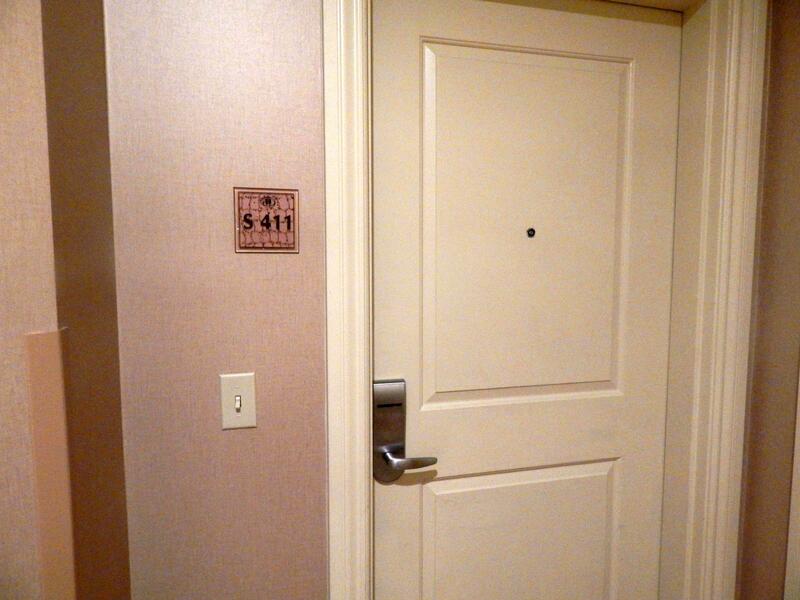 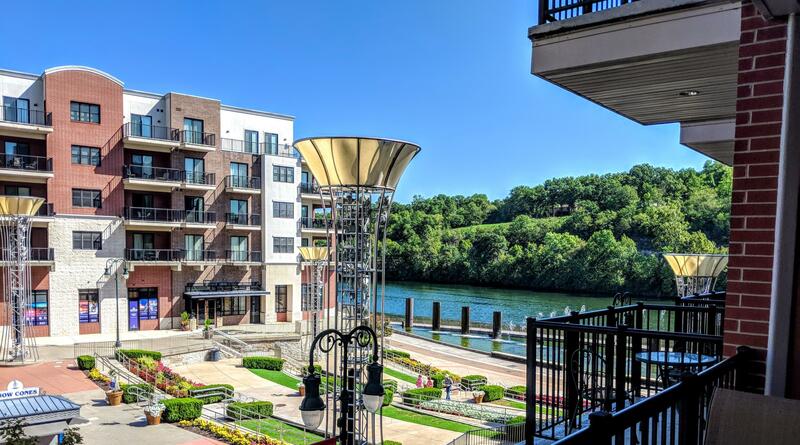 A better location for luxury condos could not be imagined than available Branson Landing lodgings. 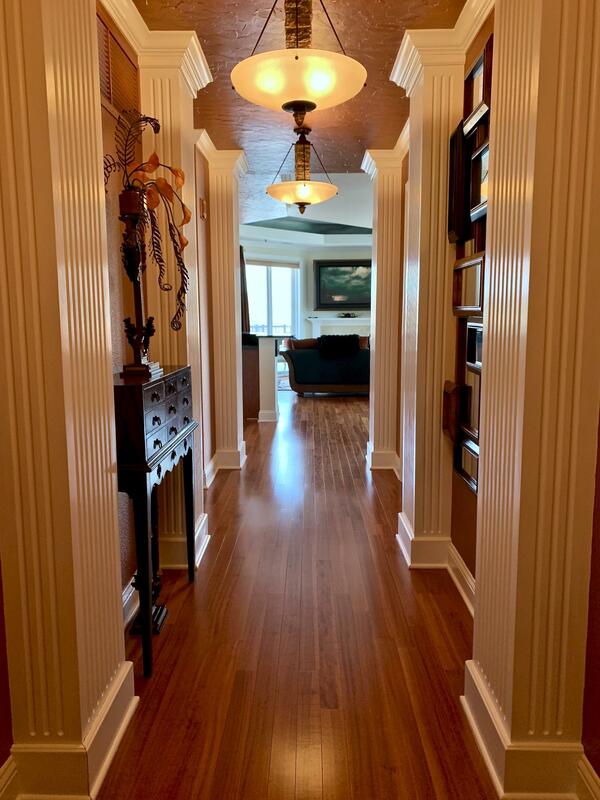 Here at Sunset Realty Services, we pride ourselves on offering the greatest variety of real estate in all of Branson. 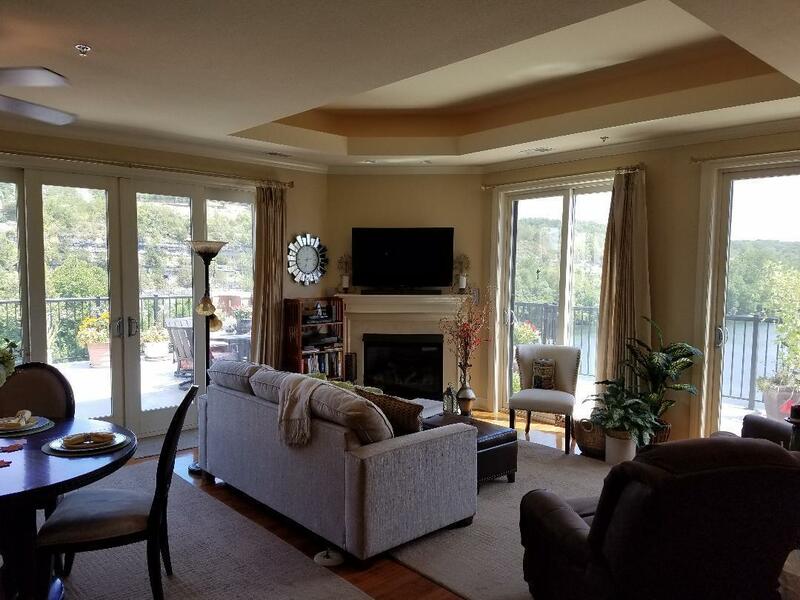 This variety spans everything from style of home to location and price. 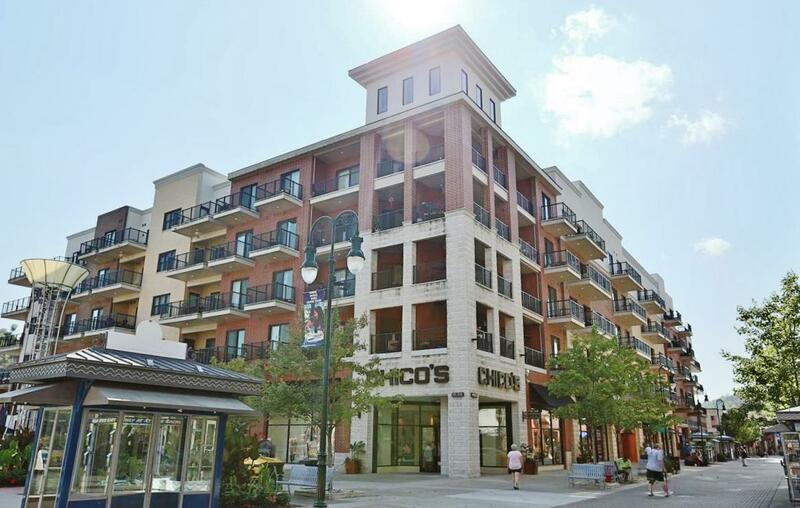 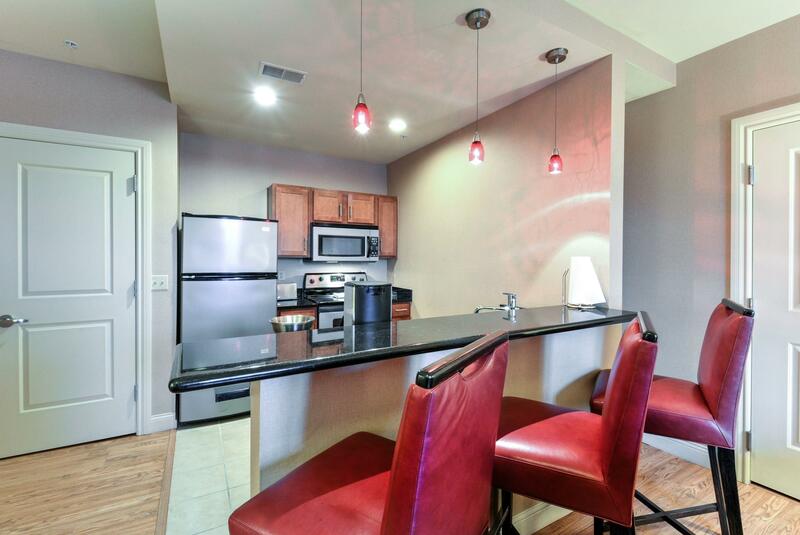 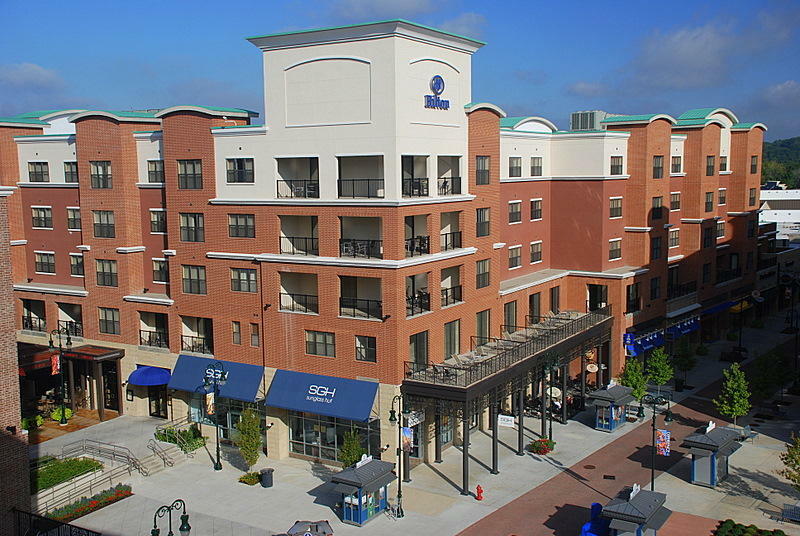 Branson Landing real estate is a good example of some of the lavish properties that we offer. 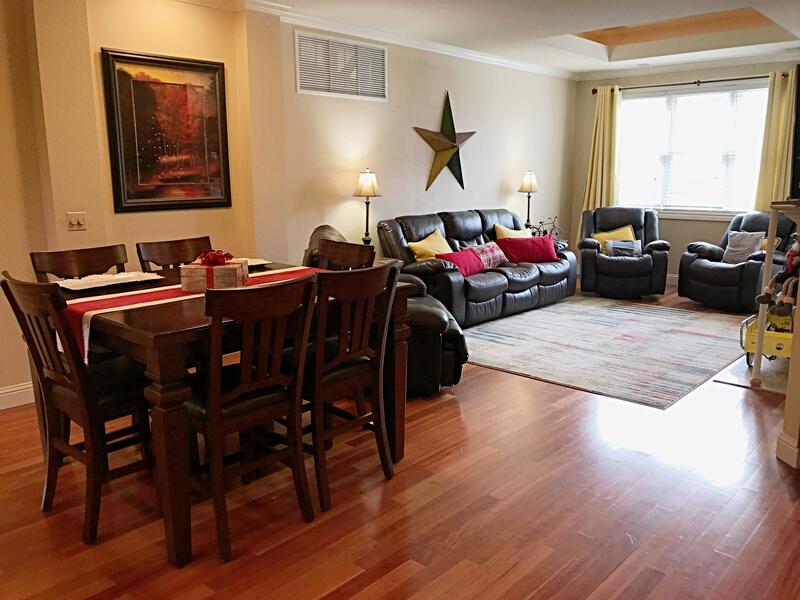 Trust us to help you find the home of your dreams at a price you won’t believe.